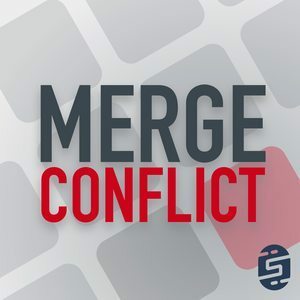 We found 3 episodes of Merge Conflict with the tag “mac”. It is that age old debate... Mac vs PC! What is the most optimal operating system for development, what are the ups and downs of each, and what are our favorite tools to keep us productive regardless of where we are working?